One name, that’s all it takes. Just one simple roll off the tongue name. Madonna, Prince, Eminem, Sting, and Rihanna. There is also another single name that just so happens to be associated with Formula 1 greatness and sports car racing prestige, three syllables with instant star power. No not the Italian one, the British one, McLaren. It radiates an aura of complete and utter performance, engineering, styling, innovation and technology without even having to point at the race track despite the deeply planted roots sowed by the great Kiwi himself, Bruce McLaren. 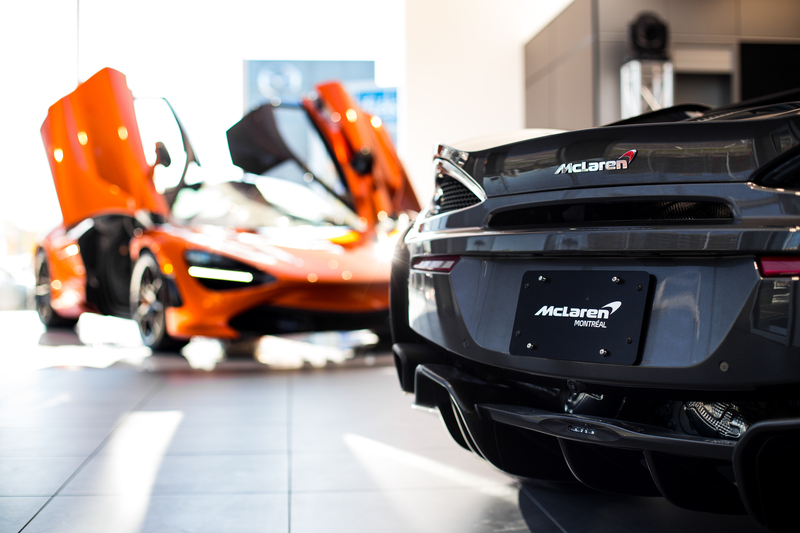 Gazing towards the roads and streets the same stimulating name provokes a more than fitting tribute to its race car heritage within the impressive lineup of remarkable road cars created by McLaren Automotive. This should come as no surprise considering one of the, if not the greatest automobiles of all time is the limited production McLaren F1. With only 106 examples built from 1993 to 1998 it is thought to be one of the rarest cars to be seen on the scene for car spotters. It’s an automotive unicorn. 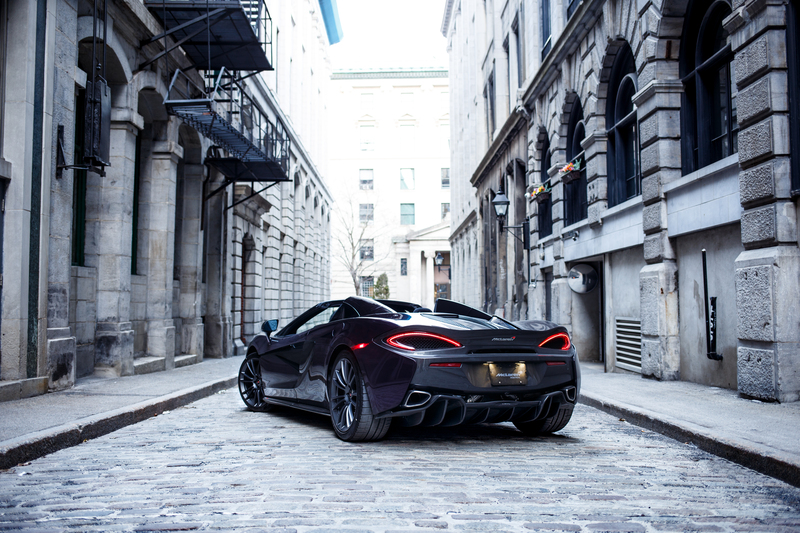 Despite this uncommon horned horse, McLaren is no one trick pony. 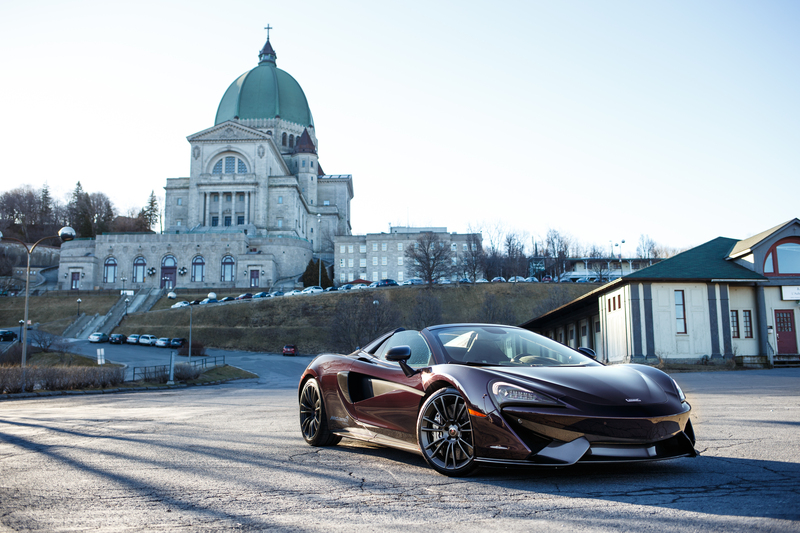 With the past behind yet always an inspiration and catalyst for continued greatness, McLaren Automotive are creating some extremely fantastic machines for everyday use and weekend excursions on the track. 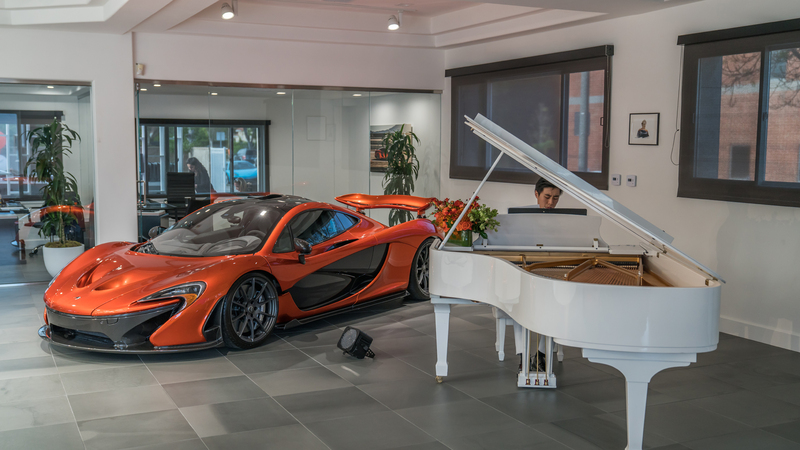 Now, if we take that car and add some more treble and bass, we get the 720S. “The 720S from the Super Series,” smiles Villio, “it’s focused more towards the racetrack. It’s more aggressive and purposely so.” Even though a more track oriented machine, it’s more than easy enough to live with daily. It provides a refreshing alternative to anyone looking to replace their Lamborghini Aventador or park next to their collection of Ferraris. Should those Ferraris eventually start to feel a little nervous, it’s completely normal. 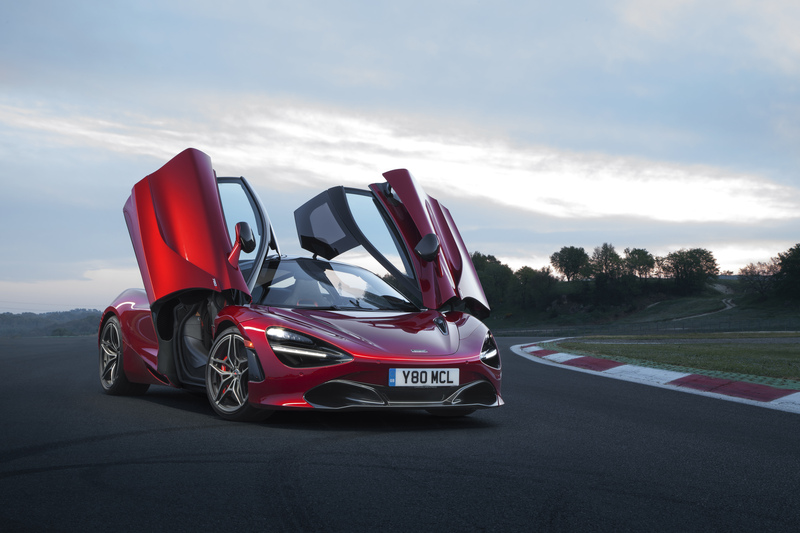 With 710hp cranking out of the twin turbo 4.0L V8 it’s no wonder the 720S is receiving praises from auto magazines and websites around the world. “It’s a spectacular machine.” Pronounces Villio. 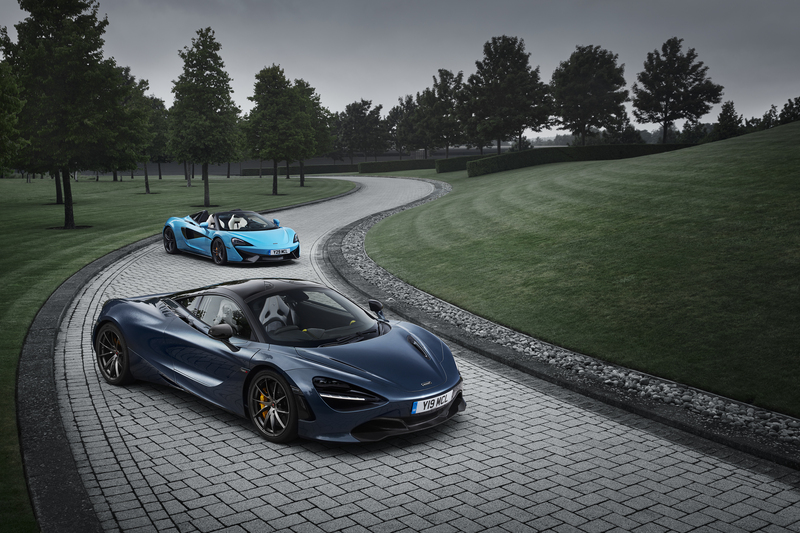 “Even with the power advantage over the Sports Series, the 720S still provides the same sense of complete McLaren enjoyment. 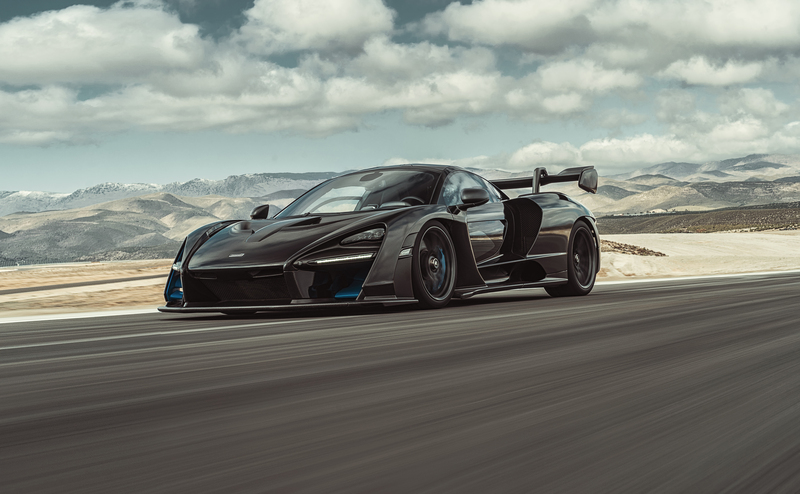 Performance in this case was a little more of the focus, yet still comfortable enough to want to spend a lot of time in the driver or passenger seat.” The Ultimate Series previously gifted this world the 903hp hybrid powered P1. A car considered one of the Holy Trinity of hyper cars along with the Ferrari LaFerrari and Porsche 918 Spyder. With the racing culture the McLaren name and brand imbue, it’s not only fitting but expected for them to use that of another icon within the ranks of the Ultimate Series. The eminently known name of a great champion, none other than that of Brazilian and three time Formula 1 champion Ayrton Senna Da Silva, or solely Senna. 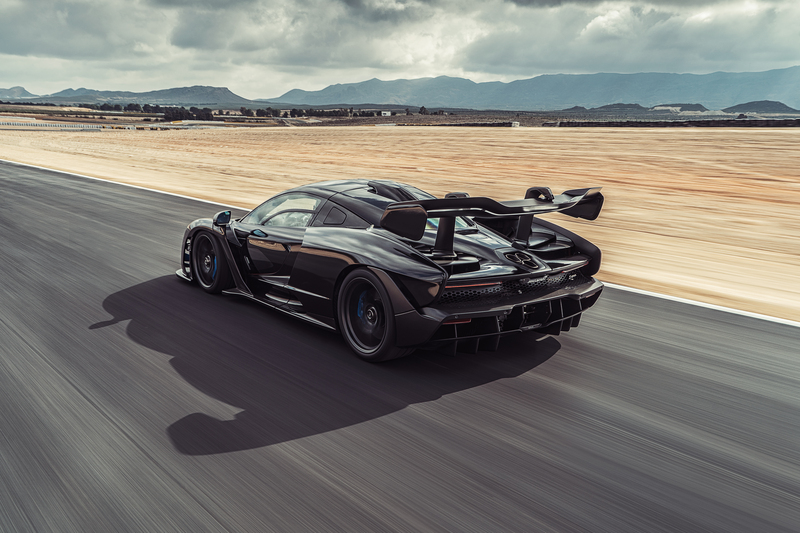 Yes, the McLaren Senna is named after the late great racer who drove the McLaren Formula 1 team to three World Championship Constructor titles. Not only a fitting tribute to the legacy of Senna, but to Bruce McLaren as well. The Senna holds a modified version of the same engine found in the 720S, however massaged to 789hp. Though less horsepower than its predecessor the P1, it’s not to be mistaken as less of a machine, just a different one. Sort of in the light one shouldn’t consider Eric Clapton’s acoustic rendition of Layla any less of a song than when he played it loud and electrically with Derek and the Dominos many years prior; less power doesn’t necessarily mean not as powerful. Sadly, a dream that Bruce unfortunately never saw fulfilled in his short life despite his attempts was to be able to build and produce actual sports cars for the road and general public. Still very young as an automotive manufacturer and growing in popularity, Bruce McLaren would have been very proud today seeing his name gracing the bonnet of these superb vehicles. 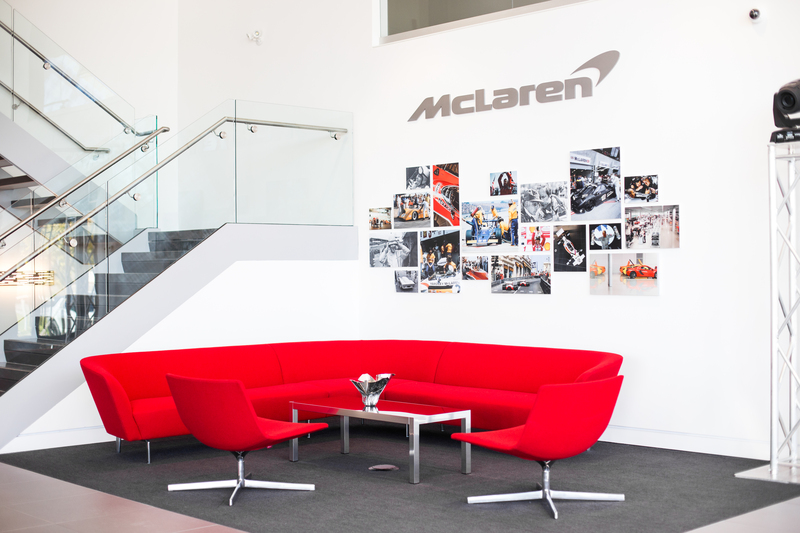 A man who was dedicated to always improving his race cars through design, engineering and innovation, those beliefs carry on with McLaren Automotive. Like Bruce did to his race cars with aerodynamics and suspensions despite being limited by the available technology of the 1960s, McLaren Automotive continues to apply the same ethos of not adding any unnecessary weight and the capability to handle corners with surgical precision. Only nowadays technology allows for weight reduction to be incorporated in the design of a car’s shape and the handling is improved beyond anything imaginable in Bruce’s day thanks to modern day engineering. 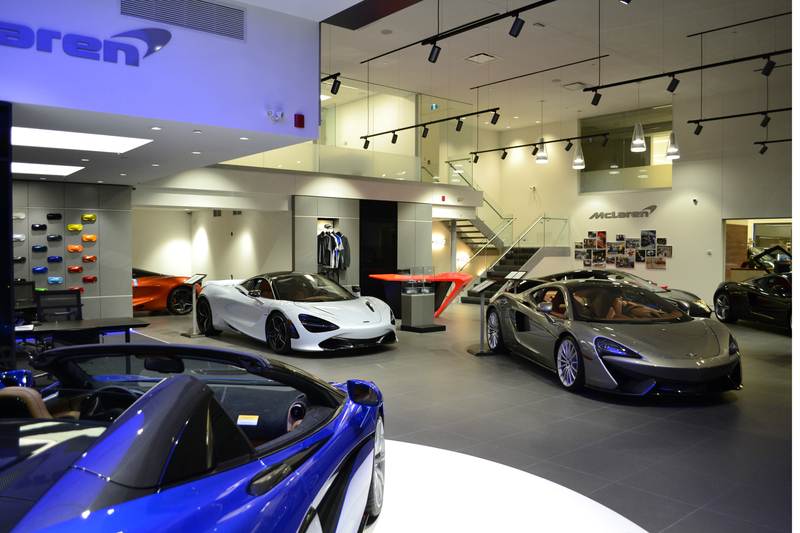 McLaren continues to prove why it is deserving of being known by a single name. Just like Bono, Ferrari, Beyoncé, Slash, Lamborghini or Elvis. McLaren is a name more than worthy of headlining the show and rocking the venue. Opening acts need not apply.